How can I become a TCLT Homeowner? A community land trust (CLT) is a nonprofit, tax-exempt community-based organization that holds land in trust and stewards the use. Community land trusts use the land to meet community needs; this flexible model can be modified to address housing affordability, as well as for gardens, rental or retail spaces, even historic preservation, as examples. To meet these goals into the future CLTs retain permanent ownership of the land. When homes are sold the CLT and the new owner enter into a long-term (usually 99-year), renewable and inheritable ground lease for the home owner’s exclusive use of the land. When the home is going to be sold, the resale formula agreed to in the ground lease is used to set the seller’s return. This formula allows the seller to earn a portion of increased property value. The remaining increase in value is retained by the CLT and allows it to continue to offer the house to lower to moderate-income households one sale after another. Separating the land ownership from the “improvements” and having a resale formula removes the market forces that often make prices rise above what community members can afford. CLTs take a long-term approach to meeting community needs and land ownership. There are currently more than 250 community land trusts across the United States. Finding an affordable home is a challenge for many Flagstaff residents. Land prices are high and demand exceeds the supply. As a result, it is very difficult for many residents —from working people, to families and retirees—to buy a home of their own, especially a historic home in an established neighborhood. 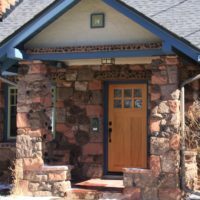 Surprisingly, some of our most valued citizens like firefighters, police officers, teachers, nurses, office staff, small business owners, and others who provide vital services are unable to purchase homes in Flagstaff. This erodes our community and forces people to have to move to other towns that are more affordable. The Townsite Community Land Trust (TCLT) addresses this issue by separating ownership of the home from the land. 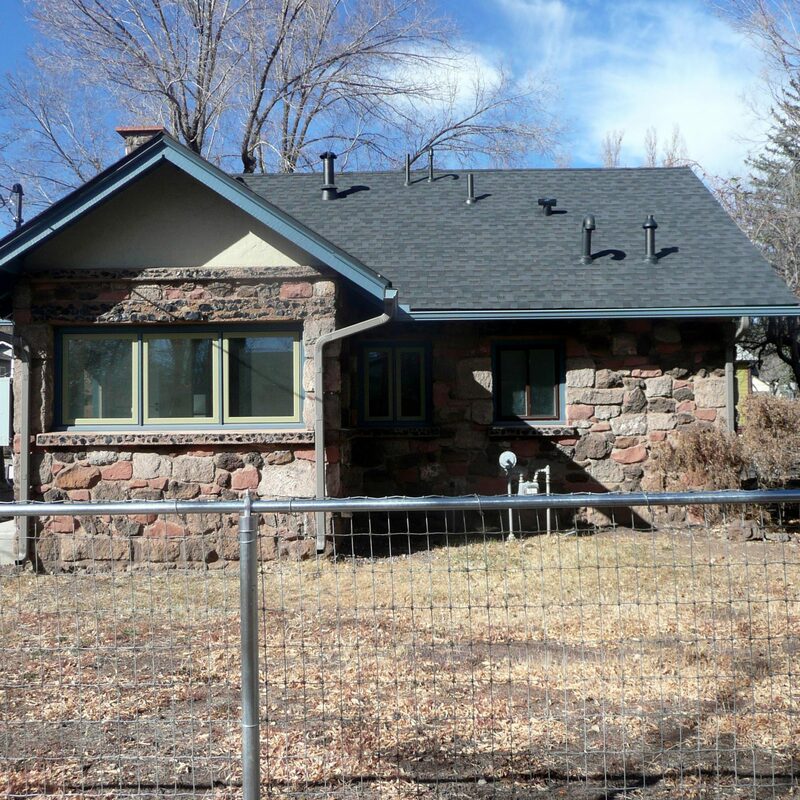 The community directed nonprofit owns the land and sells the homes at an affordable price to eligible and financially qualified permanent Flagstaff residents. Home owners accept certain restrictions such as a limited return on future sales in order to make the home ownership opportunity available to all future buyers. 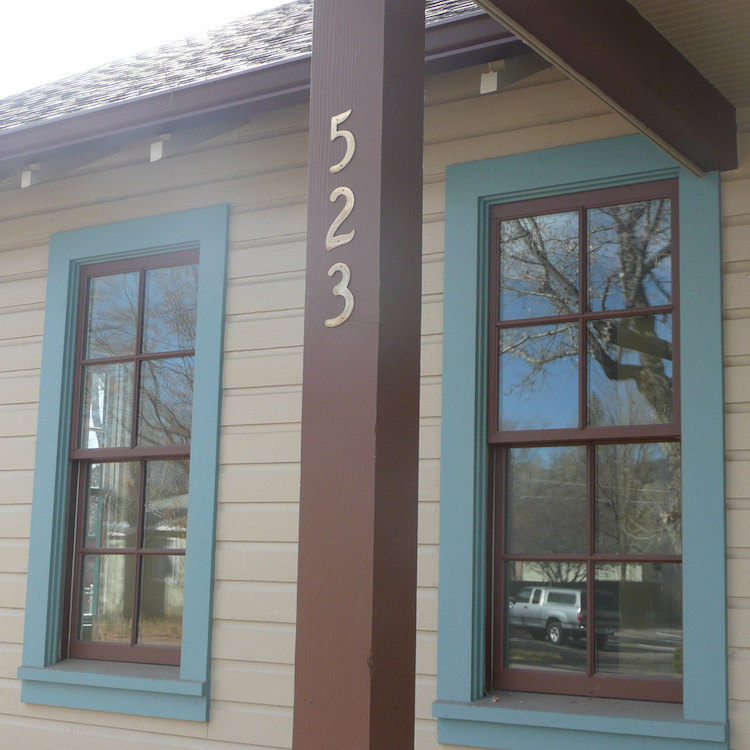 TCLT focuses on the restoration and maintenance of Flagstaff’s historic buildings and character. Through TCLT, Flagstaffs historic structures become valuable community assets as permanently affordable homes. One reason houses in Flagstaff are expensive is because of the land. The CLT model takes care of that by the tax-exempt nonprofit retaining ownership of the land. The qualified household buys only the house. The homeowners enter into a 99-year, renewable, and inheritable ground lease, giving them exclusive use of the land under their home. Lower-to-moderate income citizens of Flagstaff contribute in many ways to the vitality and diversity of our community, but they cannot purchase even a modest home in Flagstaff. By becoming members and donating funds, the rest of our community can support this initiative to help create affordable homes. The TCLT model is built to help homeowners save money through energy efficiencies and tax advantages from being an owner-occupied historic property, allowing owners to build personal savings. Stewardship of the properties and the households is the reason CLT homeowners are statistically more successful regarding staying in their homes than conventional homeowners, even during difficult financial times. Many people play vital roles in our community, but the housing market makes it difficult for them to put down roots. This starts with education about CLT ownership and buying through TCLT before they purchase. And after they’re moved in, there are annual check-ins to help with physical maintenance and financial success. The whole point is to invest in Flagstaff home owners and their ability to be active community members. 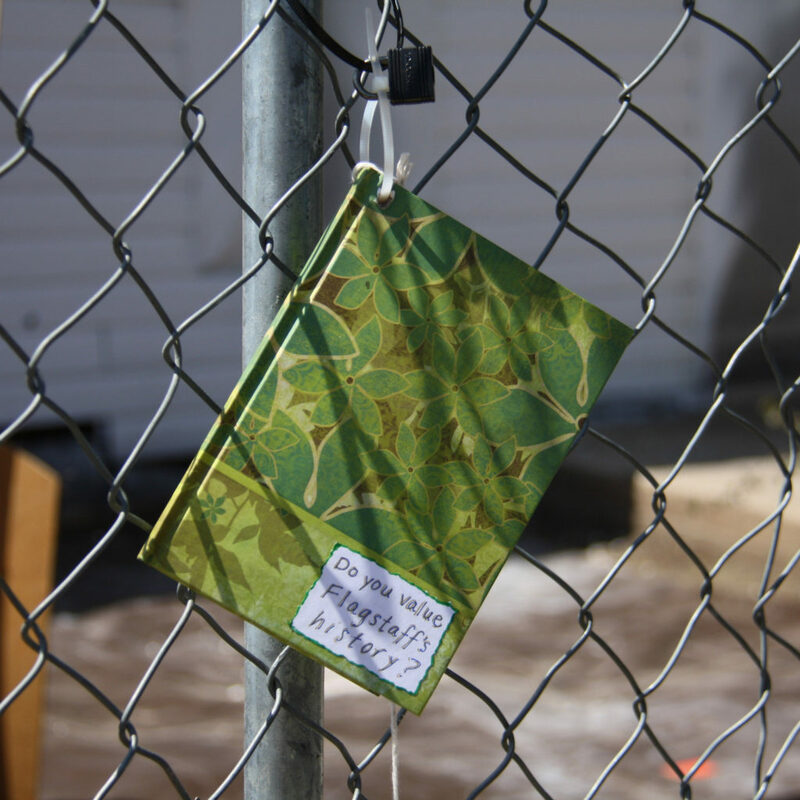 This journal hung on the fence outside of the 4 square houses while they were being restored in the Townsite neighborhood. Thank you so much!! When I first saw construction I was afraid these houses were being replaced with condos. 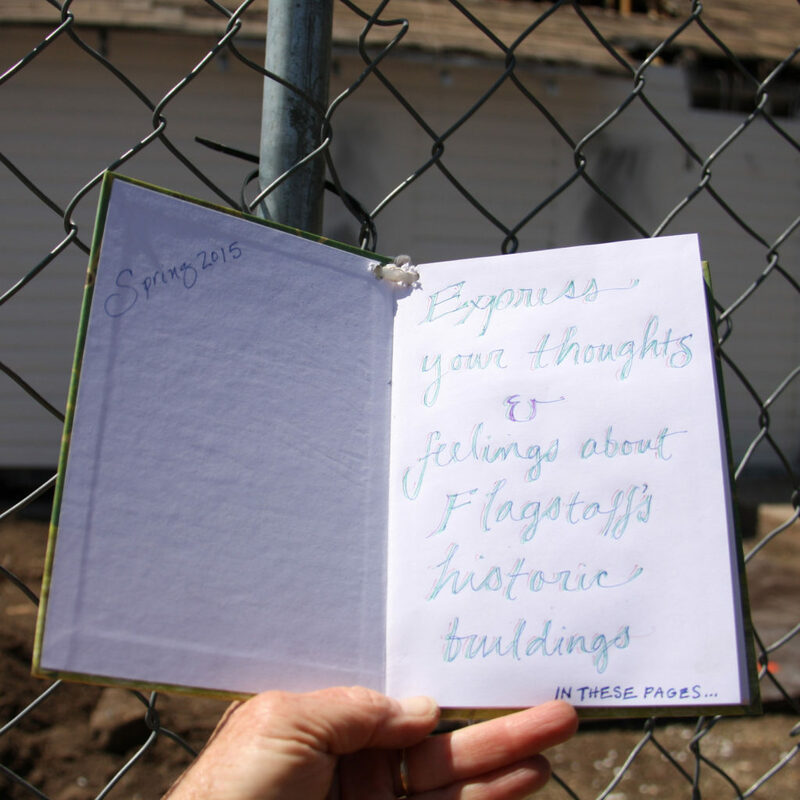 Thanks for appreciating Flagstaff’s history and preserving it for the future. You guys rock! Yes, I value Flagstaff’s history. It’s grounding – how do you know where you’re going until you know, understand and appreciate where you’ve been? We’ve lived in this neighborhood since 1982 and love the area. We’re glad that old buildings like these are being kept up! We love the historic homes in this neighborhood. We are thrilled to see the rehabilitation of these beautiful homes. Thank you to the TCLT and the sustainable building program for this awesome project. We can’t wait to get more information once they go on the market. 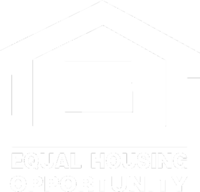 TCLT homeowners build equity modestly: at 1.5% compounded annually. This fixed rate resale formula allows the owner to grow the money tied to the home but also leaves the affordability that allowed them to buy the home for the next household. This resale formula was chosen to incentivize long-term residency, something needed in our historic neighborhoods. How Do I Calculate Compound Interest? The accumulated interest of previous periods your deposit or loan. What Will I Earn Back on Resale? TCLT acquires historic properties, renovates them for contemporary livability and energy efficiency, while preserving their cherished historic character. TCLT is governed by a tripartite board made up of TCLT home owners, neighbors, and professional advocates. 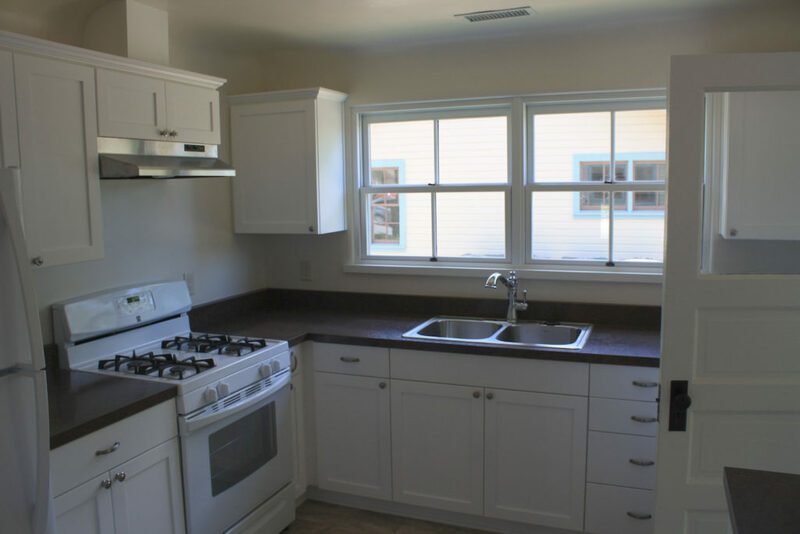 Owners of TCLT homes agree to use the property as outlined in the ground lease, pay a small monthly ground lease fee and contribute to a home repair loan fund. Properties are stewarded by the organization, as needed. A fixed-rate formula ensures owners a fair return upon resale and guarantees that homes remain affordable for all future buyers. TCLT homes must be owner occupied throughout the year. Flagstaff residents and everyone who values Flagstaff’s history and future. TCLT homeowners; TCLT neighbors; Professional advocates. This mix of community members ensures that we address the range of community interests. But the mix also provides the support necessary to make our organization thrive! Ellen came to TCLT in 2014 to assist in the development of the Townsite Community Land Trust. She has worked on many of the organizational documents and helped get the interim board established. An interest in alternate housing and intentional communities was sparked during her involvement in the early 80’s at Arcosanti, an urban architectural project in central AZ. 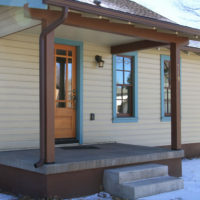 Ellen and her husband are currently renovating their 102 year old home in the Townsite Historic District, valuing the conservation of historic properties. After retiring from work in the environmental field (recycling, composting and water conservation), Ellen looks forward to being more involved in the community and pursuing her interests: woodworking, weaving and travel. She is also a board member of the Pine Forest Charter School. Duffie has always lived in historic neighborhoods. She likes to be where the ghosts are. She learned to love architecture and explore communities during long walks around Cincinnati with her father. Flagstaff has been her home for 37 years. Duffie spearheaded creating Flagstaff’s first and currently only local Historic Residential District for the Townsite neighborhood. She is conducting the Townsite Oral History Project. Those two projects led her to found Townsite CLT. She holds degrees in Studio Art, Geography, Applied Cultural Anthropology and Museum Studies. Since finishing an MA she has continued her education with courses in Community Land Trusts, and Historic Preservation. Duffie and her family live in a 1940s Townsite neighborhood house constructed with ammunition boxes discarded by the Navajo Ordnance Depot west of Flagstaff. She served on the Southwest Oral History Association Board and is currently on the Arizona Historical Society Northern Chapter Board of Directors. Charlie Silver came to Northern Arizona in 1976 to film and document the building of a community school house on the Navajo Nation. Three years later he moved to Northern Arizona full time, eventually migrating from the Navajo Nation, to Winslow, to Flagstaff. Charlie has worked in Flagstaff’s last sawmill, construction, as a wildlands firefighter, set up many of the City of Flagstaff’s first computers, as a librarian, and as an intellectual property liaison for a major US Corporation. He can often be found at City Council meetings monitoring issues especially around the City’s zoning code, development activity, affordable housing, and social justice. Charlie, was a co-recipient with Duffie Westheimer, of the 2017 Livable Community Award sponsored by Friends of Flagstaff’s Future. He is or has also been on the Boards of The Literacy Center, Friends of the Flagstaff Public Library, and Stand Up for Flagstaff. Eric Souders is an Accredited Wealth Management Advisor at Ascendant Financial Solutions. He is concerned about the wealth inequality and neoliberalism that is shaping our local and national economies. He is an outspoken supporter of Flagstaff’s increased minimum wage ordinance and a strong proponent for socially responsible investing. He has been a board member of Friends of Flagstaff’s Future and Willow Bend. Additionally, for many years, he has been the 4H llama project leader as well as the llama superintendent at the Coconino County Fair. Stefano Coaloa moved to Arizona in 2009 to work as middle school teacher in Phoenix. He followed his wife, Dawn Tucker of Flagstaff, to Northern Arizona in 2013 to pursue his master’s in Construction Management from NAU. 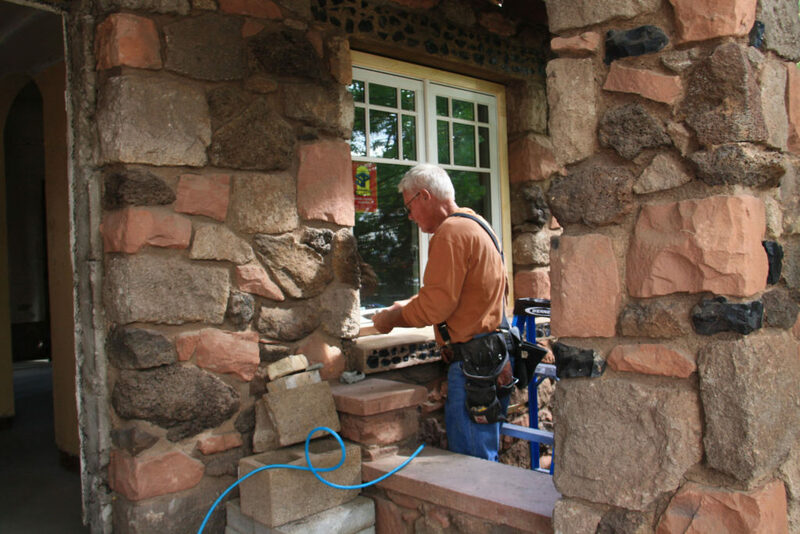 He has restored three historic homes on the Southside of Flagstaff since moving here and maintains a lively interest in preserving historic neighborhoods and saving well-built historic homes. He works as an estimator and project manager for Morning Dew Landscaping. When he’s not at work, you can find him exploring the many mountain bike and hiking trails of Northern AZ, growing and maintaining his backyard orchard, playing soccer, and spending time with his wife and foster kid. He is also the interim technical director for Theatrikos Playhouse and set builder for Flag Shakes during the summers. Emily received her BA in Creative Writing at Hamilton College, and is a concurrent masters candidate at NAU in the Sustainable Communities program and Geography with a Planning emphasis. She enjoys traveling for the new perspectives it gives her. She is also a writer and enjoys reading non-fiction on a variety of subjects and watching documentaries. She also enjoys patroning the arts: attending gallery openings and concerts, or even attending lectures where she can gain new insight on an issue. Sharon loves canyons and rivers and day hiking. She came to Flagstaff, temporarily, to spend more time in the Grand Canyon after her first raft trip down the Colorado River with friends from Milwaukee Wisconsin. That was in early 2005. Like a lot of people, once she got here she found a way to stay. Sharon regularly attends City Council meetings to monitor local issues and has worked on several local campaigns. In addition to voter engagement, her passions include protection of open spaces, sustainable growth, social justice, and increasing attainable housing for renters and buyers in Flagstaff. She has served on the board of Friends of Flagstaff’s Future and continues to serve on the board of her condo association, which she joined in 2008. Christine Graham, a native of Tucson, first came to Flagstaff in her teenage years to attend the summer music camp at Northern Arizona University, where she later earned a bachelor’s degree in Vocal Performance. Back then she was a resident of the Townsite neighborhood, and is thrilled to return to her old stomping grounds almost three decades later as an Assistant Professor at the University. She spent the years in between attaining a graduate degree in Seattle, Washington, followed by a career as a professional opera singer in Germany. Graham represents the homebuyers on the Board, and enjoys exploring on the Urban Trails, visiting the Farmers’ Market, and going out downtown, when she is not teaching and performing on campus. Megan spent most of her life in the midwest, earning a Bachelor’s and a Master’s in Microbiology along the way, before coming to Flagstaff in 2017 to take on a job at the Translational Genomics Research Institute. She fell in love with the city and it’s surroundings immediately, and with the help of TLCT was able to carve out a place to call home. When Megan isn’t at work, she’s most likely to be found on the side of a mountain, or snaking her way down into the canyon. Megan is grateful for the opportunity to serve on the TCLT board, and looks forward to spending many, many more years enjoying and helping to preserve Flagstaff. Who is Eligible and Financially Qualified to Purchase a TCLT Home? 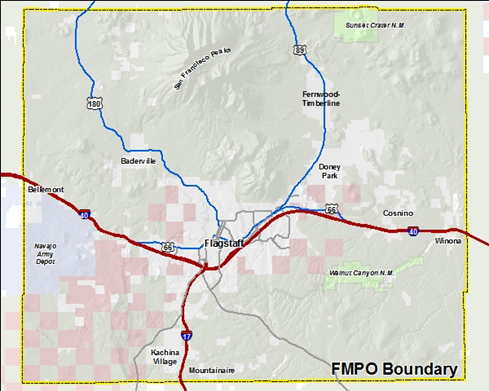 Our goal is to help members of our community whose income limits their ability to buy a home in Flagstaff, Arizona. Residents must have an income no more than 125% of the Flagstaff Area Median Income (AMI) for the latest year published. 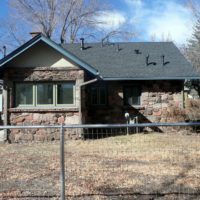 The Department of Housing and Urban Development (HUD), Arizona Department of Housing, and the City of Flagstaff determine AMI. Here is the current AMI for Flagstaff. TCLT screens applicants based on their income and assets. I’m not sure if I am eligible or qualify. Please check with us if you think you may be eligible and qualify, but you are not sure. For example, if your income is low, but you have saved significant funds for a down payment, you may qualify. For some situations services such as down payment assistance may be available. 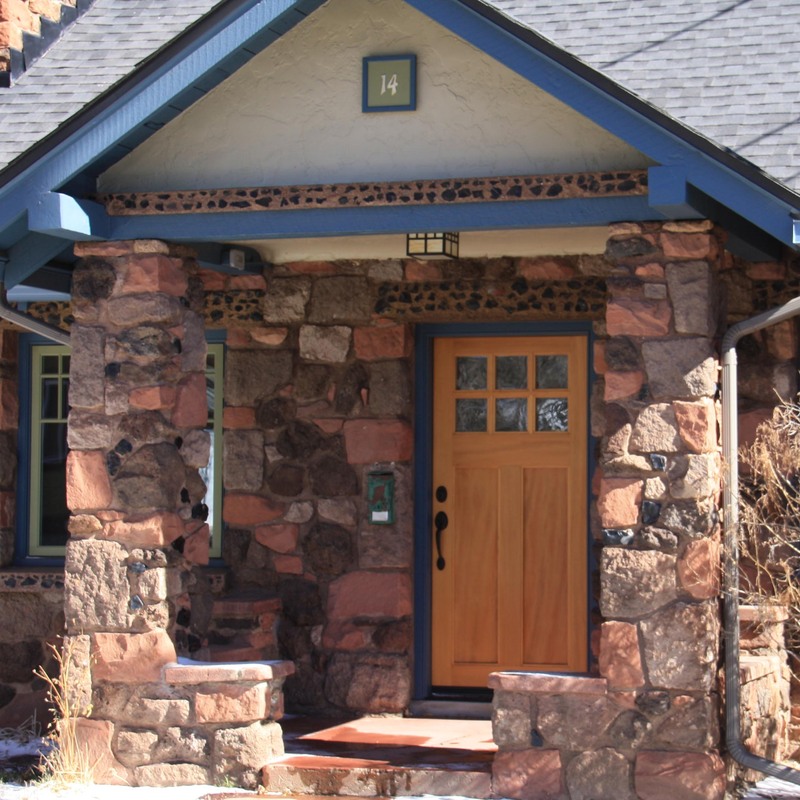 Flagstaff’s Housing Solutions of Northern Arizona offers housing assistance programs. See their programs here. Do you meet all the eligibility requirements? Do you meet the financial qualifications? If you aren’t sure, contact us. We’ll either confirm your eligibility and financial qualifications, or we can help you make a plan to become eligible and qualified. Complete the Housing Solutions online Homebuyer Course (everyone named on deed). Get to know your house!